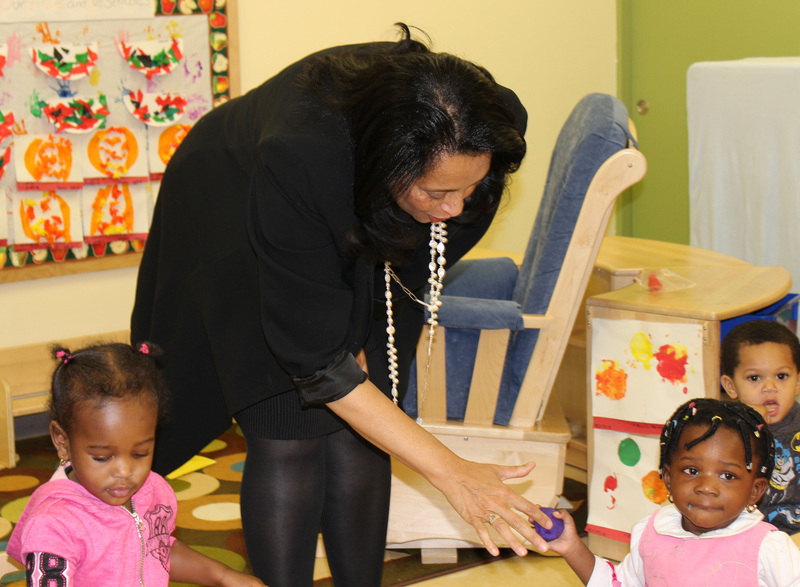 Located in Harlem, the Northside Center for Child Development is a nonprofit, providing behavioral, mental health, education, and enrichment programs to impoverished children and families. 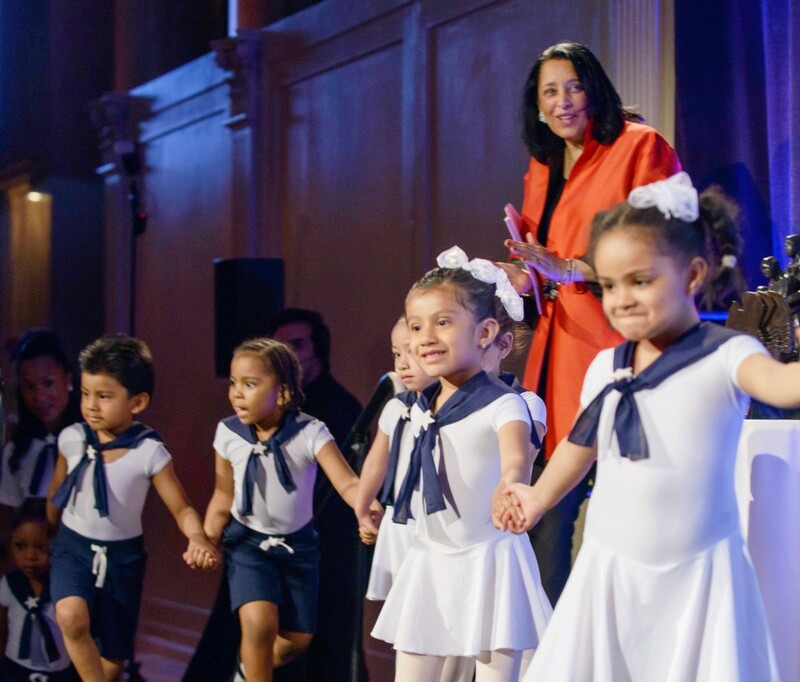 The Harlem Times recently interviewed Thelma Dye, Ph.D, the Hilde L. Mosse Exectutive Director & CEO of Northside, to hear about some of the inspiring work going on at the center to enrich the lives of inner city young people. Northside was founded by some of the most groundbreaking African American social scientists in American history – Dr. Mamie Phipps Clark and Dr. Kenneth Clark. Mamie was one of the first women and the first Black woman to earn a Ph.D in psychology from Columbia University, and Dr. Kennethe Clark was the first Black woman to earn a Ph.D in psychology from Columbia. While working with homeless girls in Harlem, the Clarks became aware of the startling lack of mental health resources, and founded Northside to help families suffering from discrimination. Dr. Dye is a seasoned veteran in mental health, showing longstanding commitment to the wellbeing of Harlem’s youth. After completing her training, Dye went on to work for a West Harlem community mental health center, and then moved to Harlem Hospital to work as a pediatric psychiatrist for three years before moving to Northside. According to Dye, part of the philosophy at Northside is about working with all of a child’s needs – which is why the center also provides art, drumming, mentorship, and various other therapies and activities to enrich the lives of young people. This week, on April 27, 2016 – the Northside Center will be holding a 2016 Gala at Cipriani’s 42nd Street, to honor Ken and Kathryn Chenault, Bill and Carol Sutton Lewis, and Ted and Nina Wells (with lifetime recognition to Alan and Susan Patricof). Despite the progress we’ve made, racism is far from dead in this country. Minorities and inner-city youth continue to face discrimination, self-esteem issues, and serious lack of access to mental health resources. The Northside Center for Child Development is a model of progress and community-led support for empowering and enriching the lives of young people.